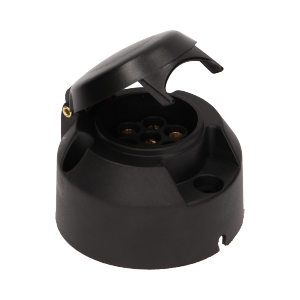 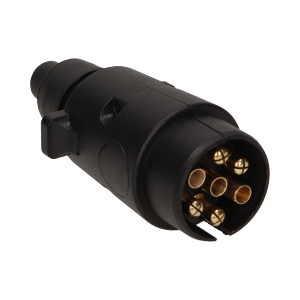 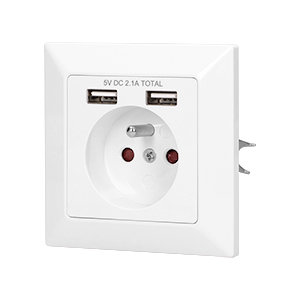 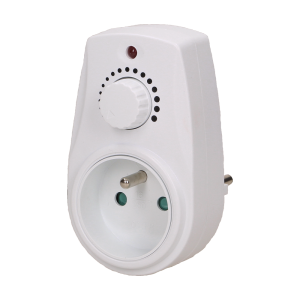 2-wire, MINI snap-action block connector, 10 pcs. 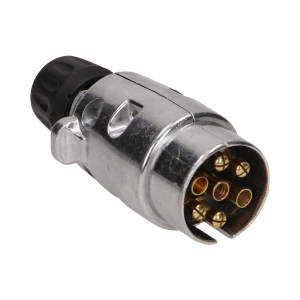 3-wire, MINI snap-action block connector, 10 pcs. 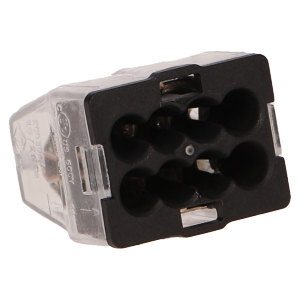 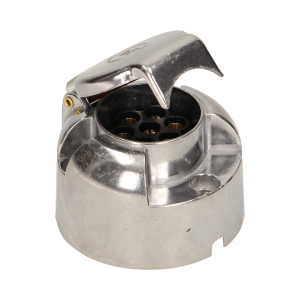 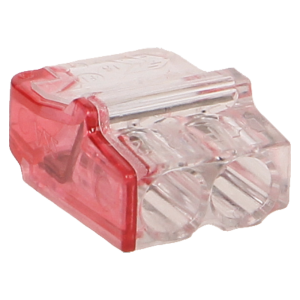 4-wire, MINI snap-action block connector, 10 pcs. 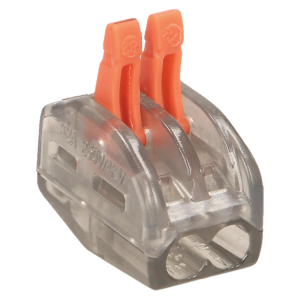 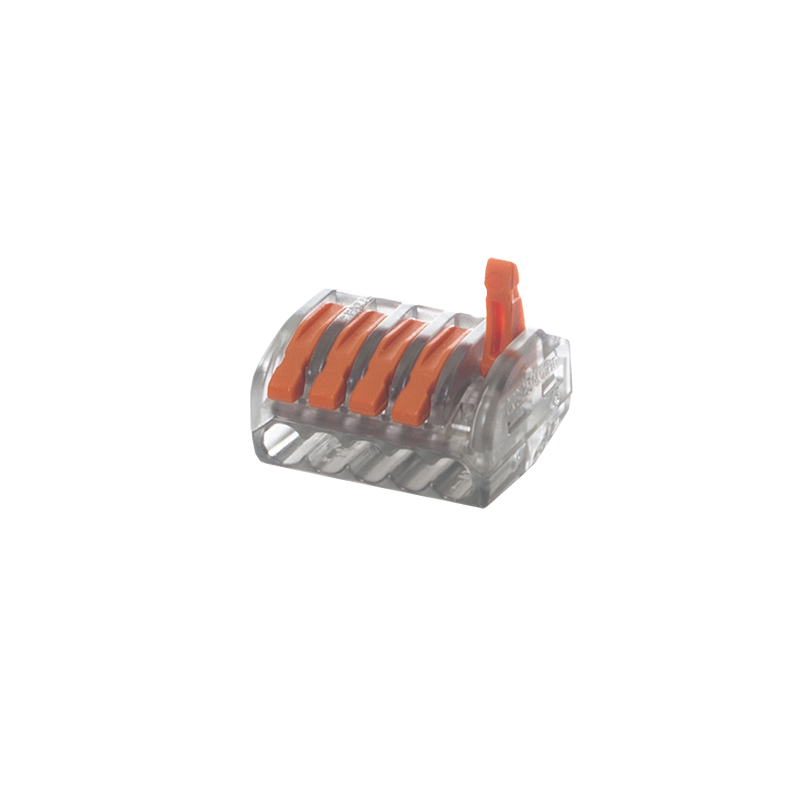 5-wire, MINI snap-action block connector, 10 pcs. 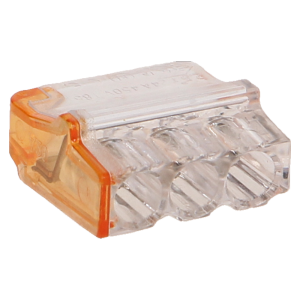 8-wire, MINI snap-action block connector, 10 pcs. 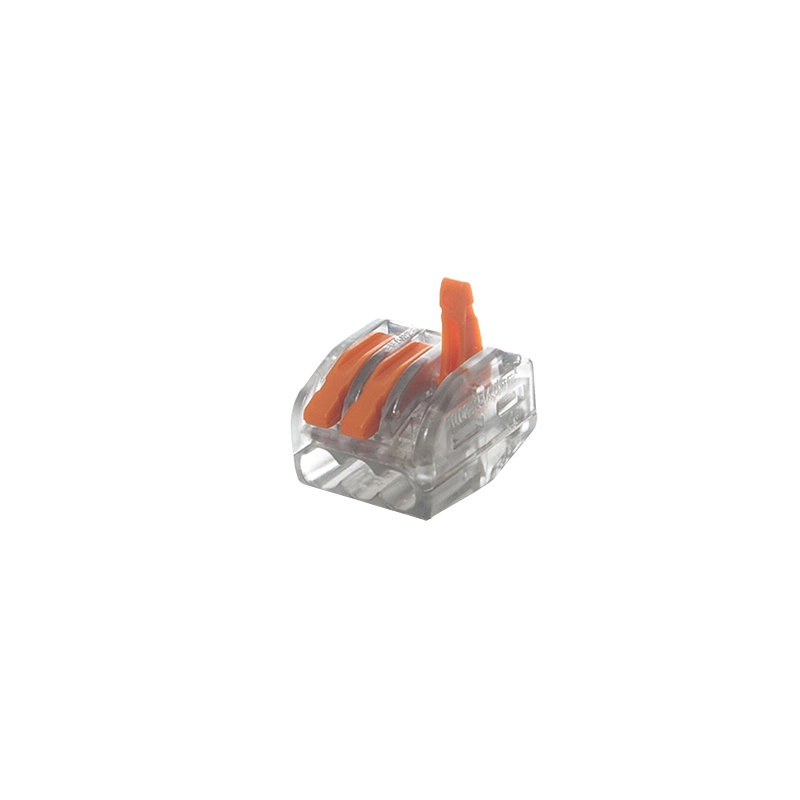 2-wire, universal snap-action block connector with clamps, 10 pcs. 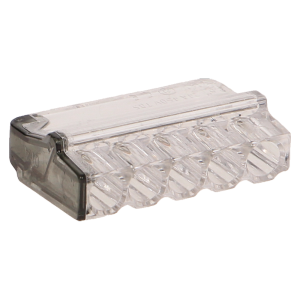 3-wire, universal snap-action block connector with clamps, 10 pcs. 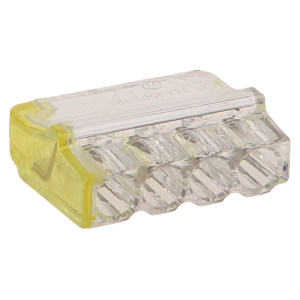 5-wire, universal snap-action block connector with clamps, 10 pcs.